Onion bread is an excellent addition to soups, sandwiches, cheeses and salads. 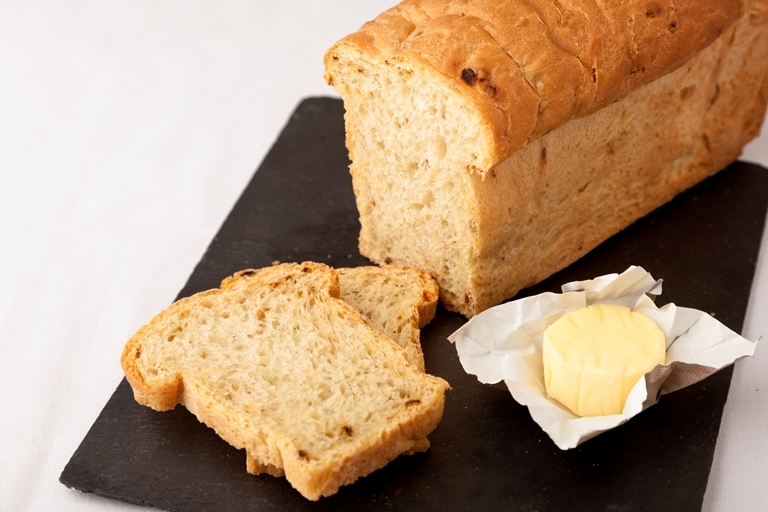 This onion bread recipe is delightfully simple to prepare and produces and excellent treat. Kevin Mangeolles makes use of sweet onions in this recipe and will keep for a few days if kept in an airtight container.